It must have, because at our Premiere Session, Ashley's mom watched the slideshow of her daughter's images and kept saying how beautiful Ashley looked. And she really did. With the right background and outfits, it's a lot easier to draw out my client's real personality and capture that in camera and I believe that's exactly what we did. If you're a high school senior, especially in Hanover County, and you still need senior portraits, make sure you get in touch with Ashley for a free gift from me when you book your senior portrait session! 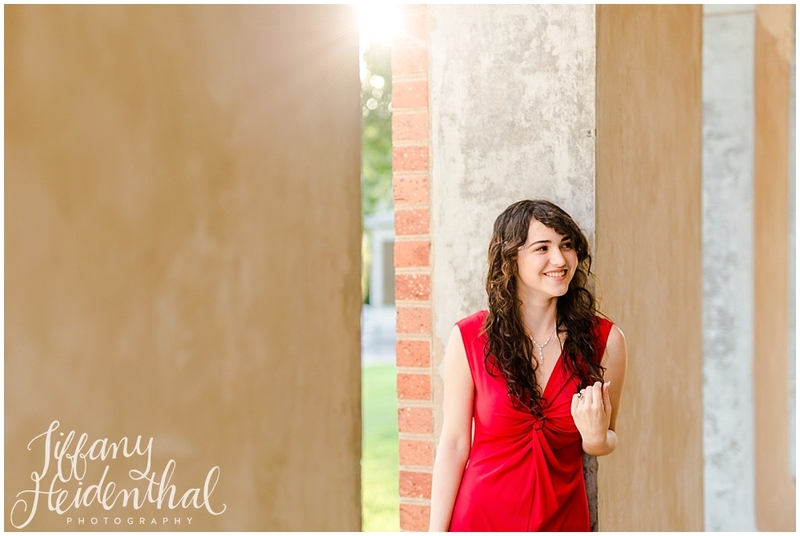 For now, enjoy these images from Ashley's senior pictures! Visit my senior photography website to learn more about senior portrait sessions.